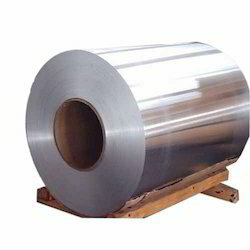 Offering a wide range of Aluminum Coils, we are one of the to manufacturers and importers in the industry. We provide these sheets in different specifications. Moreover, this range of products are widely used in various industries and applications. This array is also available in different sizes, solutions, and length to maximize the level of satisfaction of our customers. Looking for Aluminum Coils ?